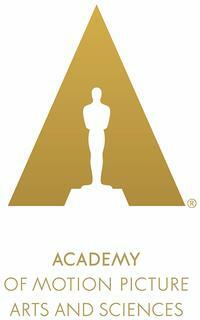 This Sunday, March 2nd marks the 86th Academy Awards ceremony, otherwise known as The Oscars. 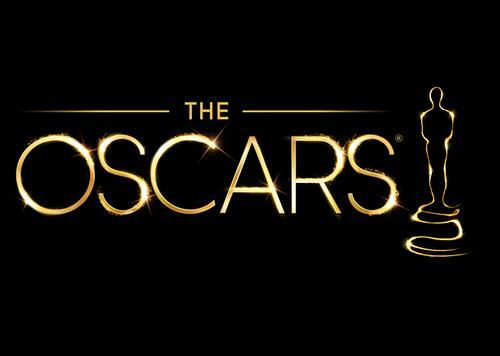 Whether you watch for the glitz and glamour of the whole affair, enter into an office pool to maybe win some money by guessing the award winners, or just use it as an excuse to throw a party, you will want to know a little about the films that have been nominated. So, have no fear, some film recommendations, facts, and trivia are here! First off, five out of this year's nine nominated films for Best Picture were based on adaptations of nonfiction books: Philomena, Wolf of Wall Street, Twelve Years A Slave, American Hustle (based on the book The Sting Man: Inside Abscam), and Captain Phillips (based on the book A Captain's Duty: Somali Pirates, Navy Seals, and Dangerous Days at Sea). So, even if you haven't seen any of the above nominated films yet, you could always read the book and still be in the know! And if you are too busy to watch the films or read the books the films were based off of, well how about looking at these nifty pie charts? The more popular award races are usually Best Picture, Best Actor / Actress in a Leading Role, Best Director and Best Screenplay. But what about some of the lesser known categories that are only mentioned in passing by name and far less fanfare during the awards ceremony? In this year's Best Animated Feature Film category, you can check out nominees The Croods and Despicable Me 2 from our catalog for silly slapstick and belly laughs for all ages. In the Visual Effects category, you'd be hard pressed to find cooler "how did they do that?" CGI than in Iron Man 3 or Star Trek Into Darkness. In the Best Original Song category, the soundtrack to Mandela: Long Walk To Freedom features the nominated song "Ordinary Love" by U2. 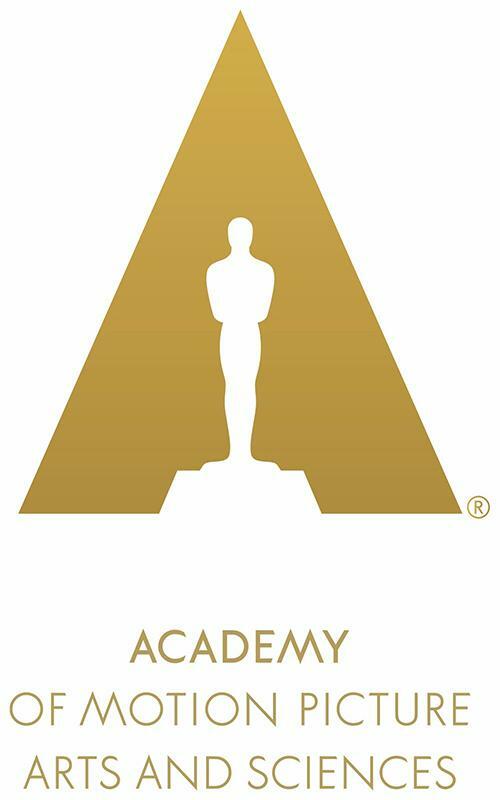 The flamboyant and indulgent The Great Gatsby is nominated in both the Costume Design and Production Design categories. The Best Cinematography category, which is just a fancy way to describe how the film looks and was shot, includes The Grandmaster, based on the true story of martial-arts master Ip Man, the man who trained Bruce Lee. For Best Documentary, the riveting story of some of the greatest voices behind the biggest rock, pop and R&B hits of all time are finally given their moment to shine in the limelight in 20 Feet From Stardom. In the Best Makeup and Hairstyling category, I think it's pretty safe to say that the ill-conceived The Lone Ranger will probably win—I mean, Johnny Depp wore a dead, stuffed crow as a hat for the whole movie! Another big part of the Oscars telecast is the In Memoriam segment, which unfortunately usually stirs up a lot of emotions and heated debate when someone's favorite actor, actress, filmmaker, or other Hollywood institution is inadvertently left out of the tribute. And if you ever wanted to know why the little statues are called "Oscars" and other interesting tidbits of information, check out this rundown of Oscar facts that you can then lock away in your brain for that next trivia night session. Browse our catalog for Criterion Collection films, Best Picture-winning films from years past, and after this year's Oscars, place holds on all the nominated and award-winning films that you will want to watch!